I put together a short little video this week with the intention of helping real estate agents understand exactly what I can bring to the table that will help them sell more houses, faster. On a somewhat related note, I am now officially a homeowner in Collingwood Ontario, and one of the challenges with moving somewhere new is getting the ball rolling on business contacts. Thats where this video comes in too. Read on for some more about real estate. Now that I've been on the buying end of real estate I feel like I understand another facet of the approach I need to have to help an agent sell. In order to help them sell a property, I need to sell them on myself first. So I've put together a 3 minute video that details the variety of services I can offer that are specially tailored to real estate agents. An 'explainer video' if you will. along with enough web design skills to seamless integrate any piece onto an existing website. 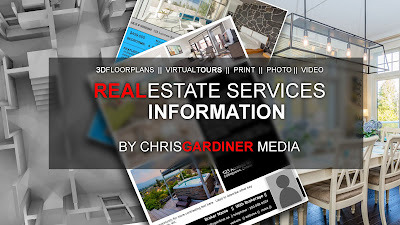 Moving to a new home with a need to bring in new clientele was enough of a reason for me to fully overhaul my Real Estate and Architecture website, so if you want to take a look, it's been completely overhauled and all brand new. I hope you enjoy!